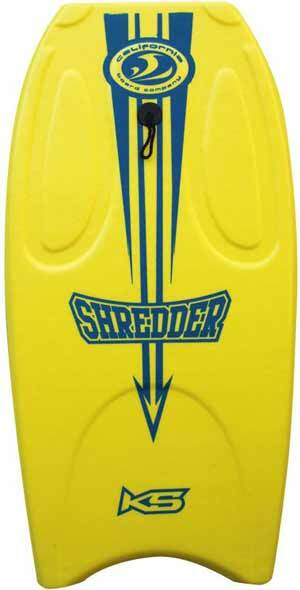 The Shredder body board is meant for exactly what you think - shredding. The contoured deck and bat tail provide the grip and maneuverability needed for tearing up waves. Bat tail with Web leash.